Gary M. Russell, 12/28/1951 - 4/17/2017 Gary Russel was a musician and songwriter who lived in Phoenix most of his life. He lost his life after a battle with spinal cancer in April of 2017. 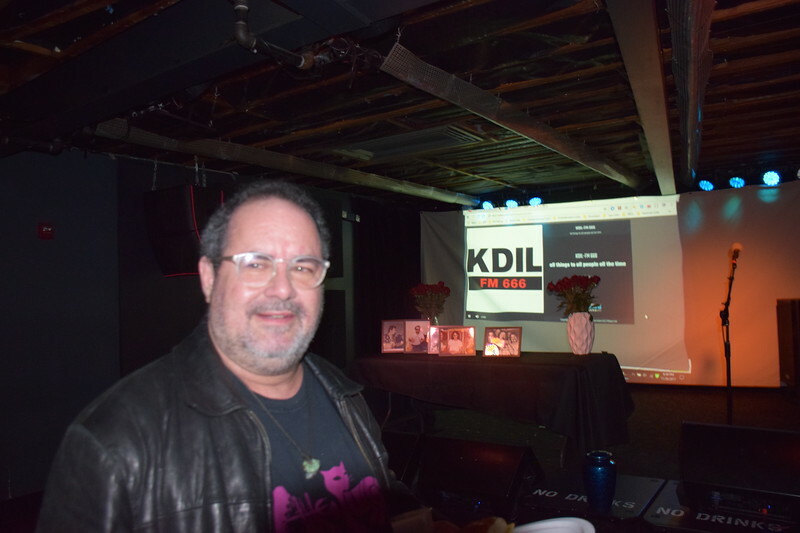 This meeting of Gary's good friends at the Rebel Bar on Indian School Road celebrated his life and the music he wrote and performed in the 1980's punk scene until his death in 2017.